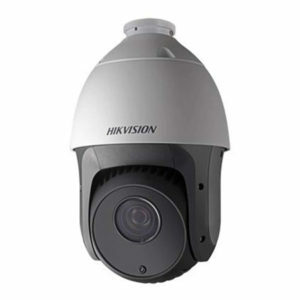 Hikvision outdoor PanoVu series 180° Panoramic + 36x PTZ camera. 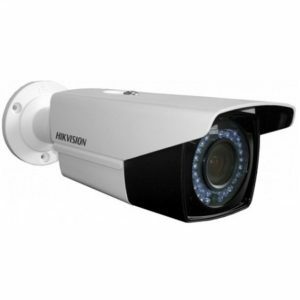 Panoramic camera: Four 1/1.8″ progressive scan CMOS; Up to 4096×1800 resolution @30fps; Horizontal field of view: 180°, vertical field of view: 80°. 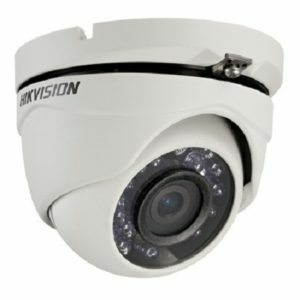 Tracking PTZ Camera: 1/1.8″ progressive scan CMOS; 1920×1080 resolution @ 30fps; Pan and tilt range: 360° (Pan), -15° to 90° (Tilt); IR distance: 200m; 36 VDC. 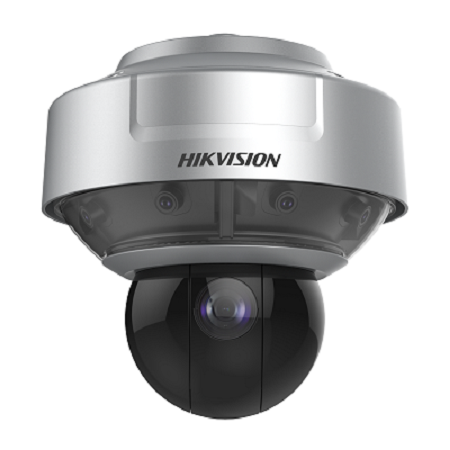 Hikvision Corner Mount Bracket for PTZ Dome Cameras. 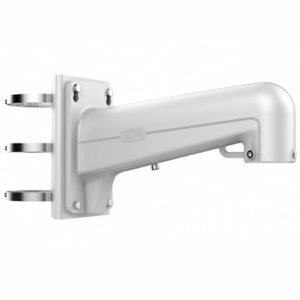 Wall mount; Neat and small design; Hikvision white; Aluminium alloy & steel; Dimensions 176.8×194×417.8mm. 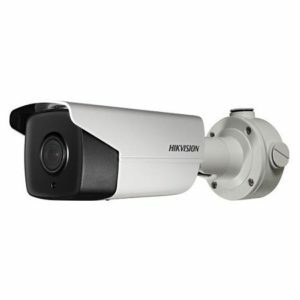 Hikvision Vertical Pole Mount Bracket. 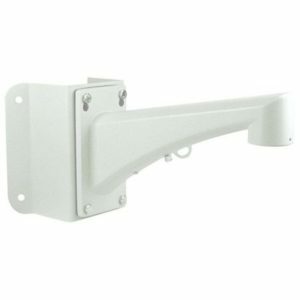 Vertical pole mount bracket; Hikvision white; Aluminium alloy & steel; Dimensions 117×194×451.3mm. 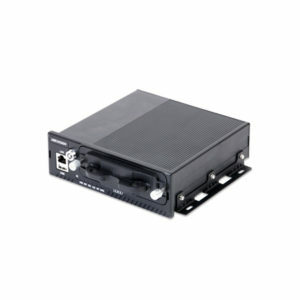 Hikvision LCD touch panel network keyboard. 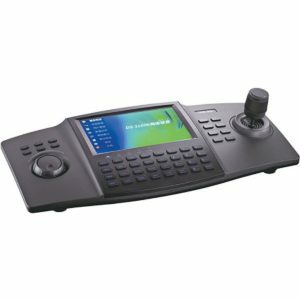 Ergonomic design with 800×480 LCD touch panel; Live view and playback of video on-screen at up to 1080p resolution; Control PTZ and video decoders. 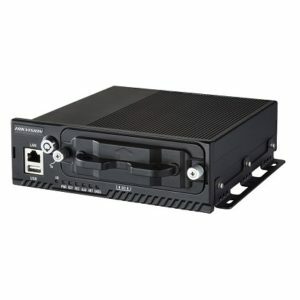 Hikvision Power Intake Box for Hikvision Bullet Range. 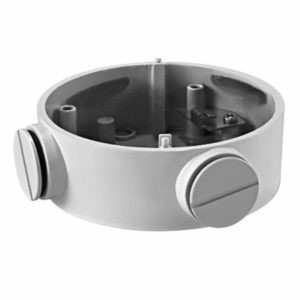 Indoor/outdoor; Aluminium alloy material; Dimensions: Φ88.5mm.